View More In Ground Pepper. The Carolina Reaper chile pepper is ranked as the hottest pepper in the world. It is about 88 times hotter than jalapenos, 4 times hotter than Red Savina habaneros and twice as hot as ghost peppers (bhut jolokia). Now that is a seriously hot chile pepper! Try them now and post your own You Tube video. Hottest pepper in the world! Rated twice as hot as ghost pepper. Rated up to 2.2 million scoville heat units. Steam sterilized - no bad chemicals. 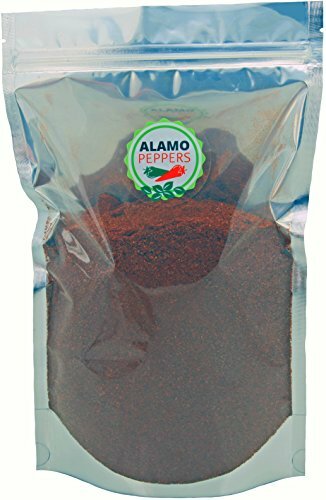 If you have any questions about this product by Alamo Peppers, contact us by completing and submitting the form below. If you are looking for a specif part number, please include it with your message.